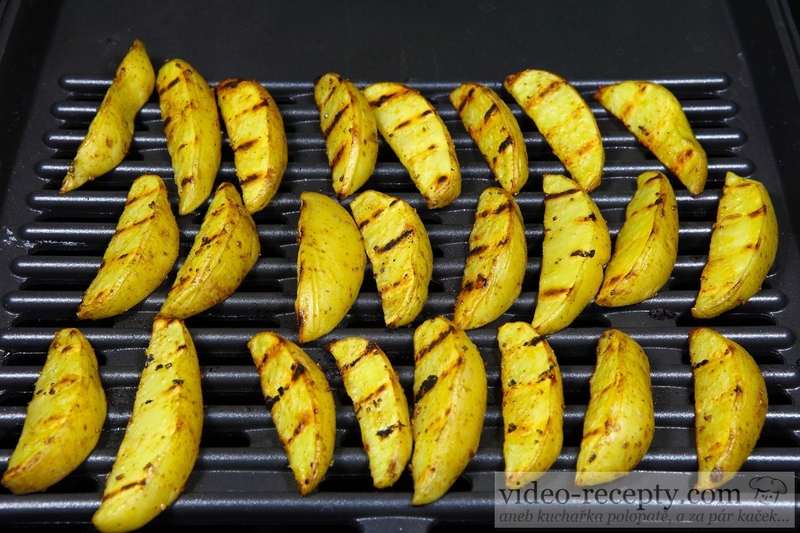 Is it still far to payment and you want to make a healthy food? 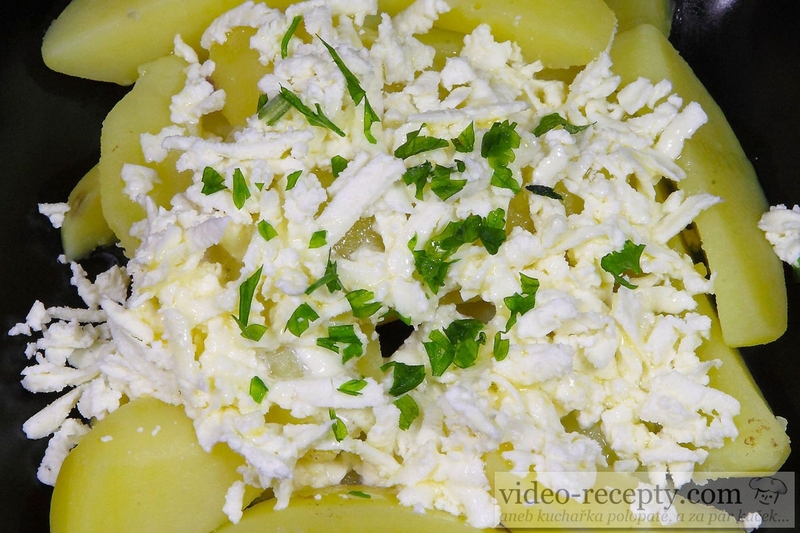 Then you go for this recipe! 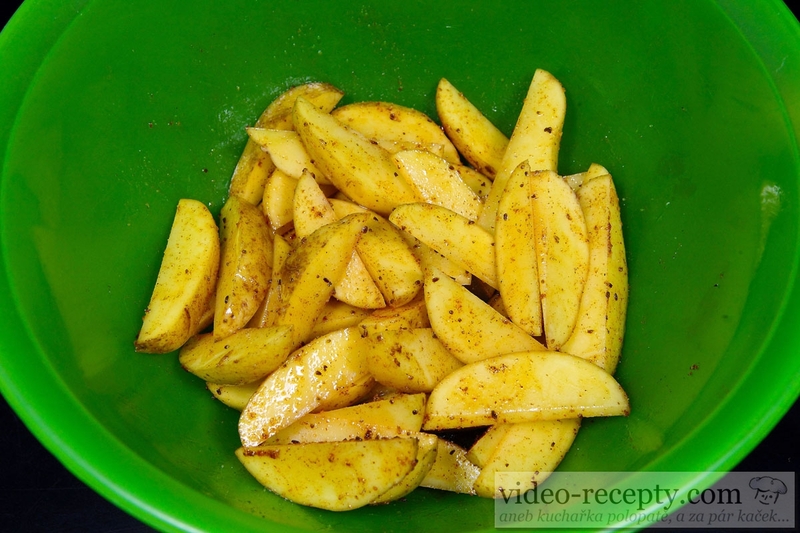 Wash potatoes, place them in a suitable pot, add water and cook until tender. After about 15 minutes, test with a knife if they are soft. If so, pour off the water. 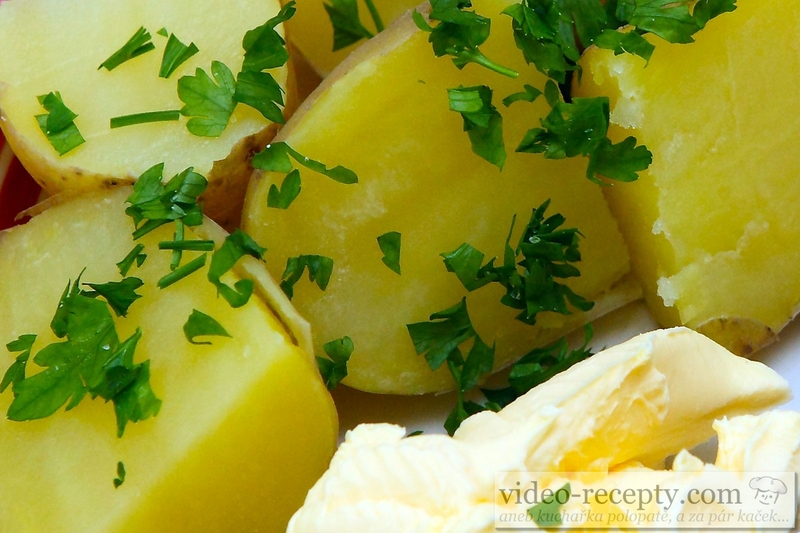 Peel the potatoes, cut them into smaller pieces and serve sprinkled with chopped parsley or chives and a bit of butter. Do not eat the skin. 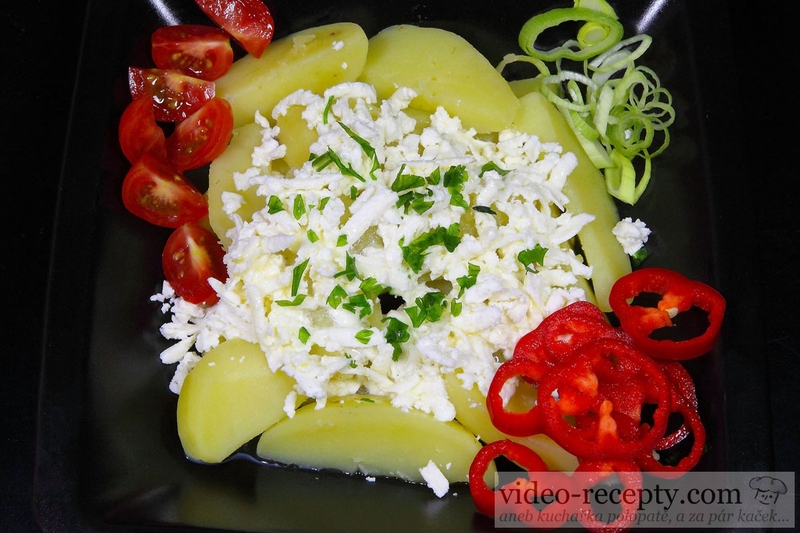 Nutritionists advisers nod in agreement over this dish because it consits of an appropriate ratio of trace elements. 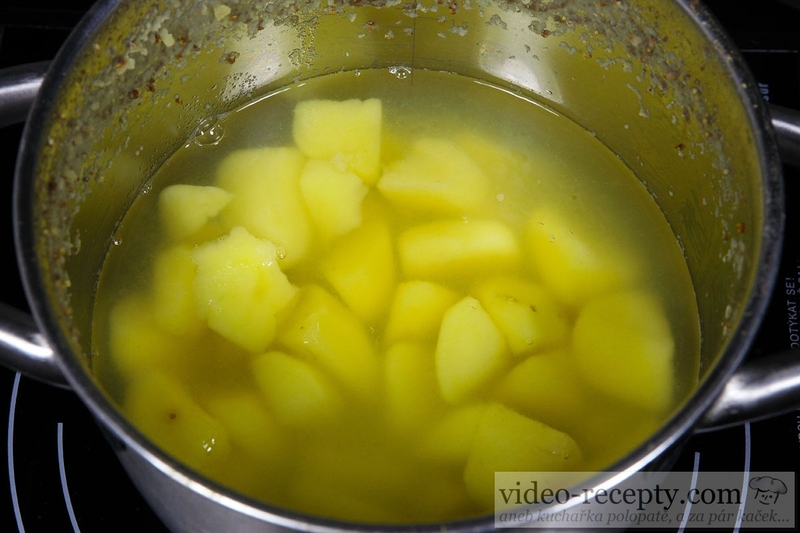 If you want to save even more, simply peel the potatoes and from the resulting potato broth, you can cook a garlic soup.